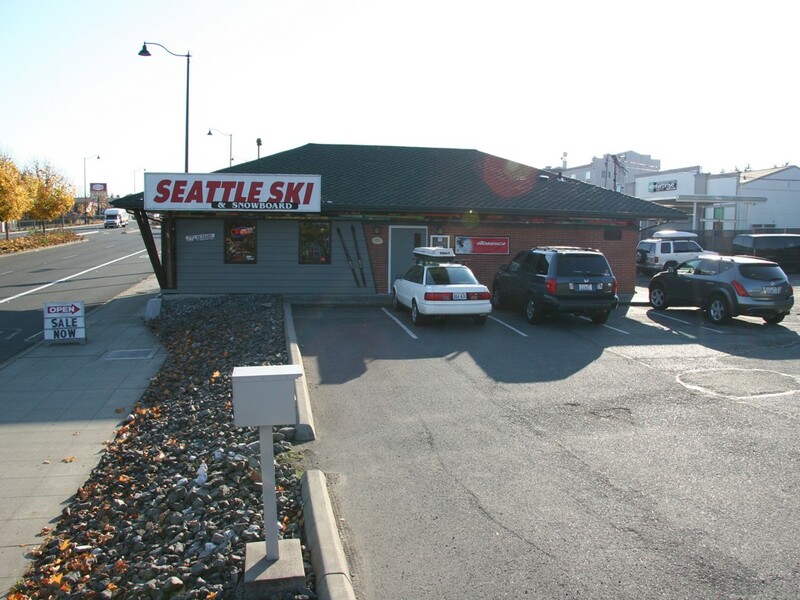 Outstanding high-traffic location on Aurora North (US 99) with mixed-use zoning. Long-time profitable location with good upside potential and long-term tenant. Good development possibility in a solid area. The property is well suited to a variety of uses and has been a Pizza Hut and retail store. The site affords good street visibility, primary building and accessory garage/warehouse structure, free-standing and building signage, excellent access from north- and south-bound lanes of Aurora.